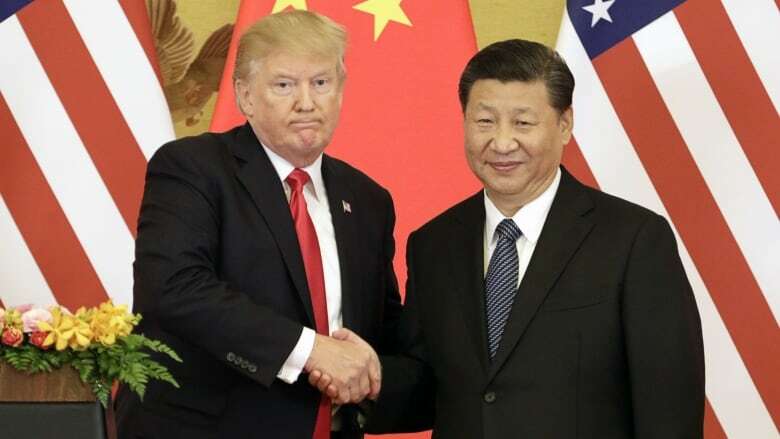 At the end of the talks next door to the White House, Liu told Trump that China would make a new, immediate commitment to increase soybean purchases. An administration official later clarified the amount as a total of five million tonnes, effectively doubling the amount bought by China since resuming limited purchases in December. Lighthizer said there was "substantial progress" on these issues, including verification mechanisms to "enforce" China's follow-through on any reform commitments it makes. 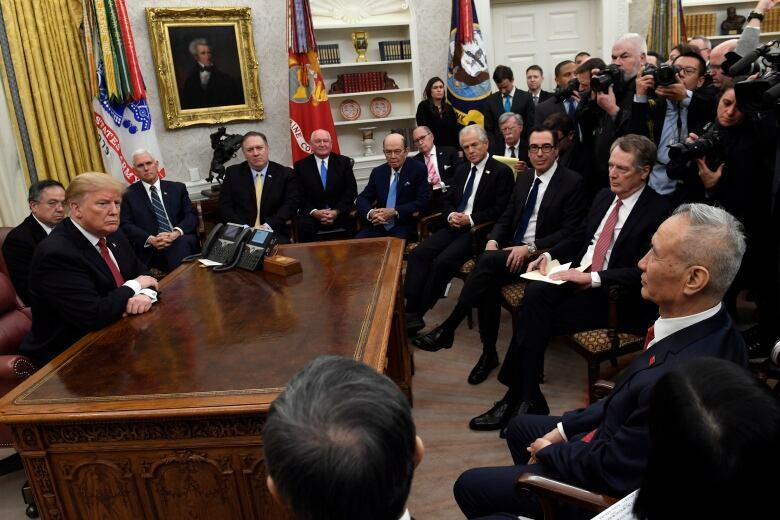 The White House said in a statement that a scheduled March 2 tariff increase on $200 billion US of Chinese goods to 25 per cent from 10 per cent was a "hard deadline" if no deal was reached by March 1.